Rich, malty brew with a slight caramel sweetness. 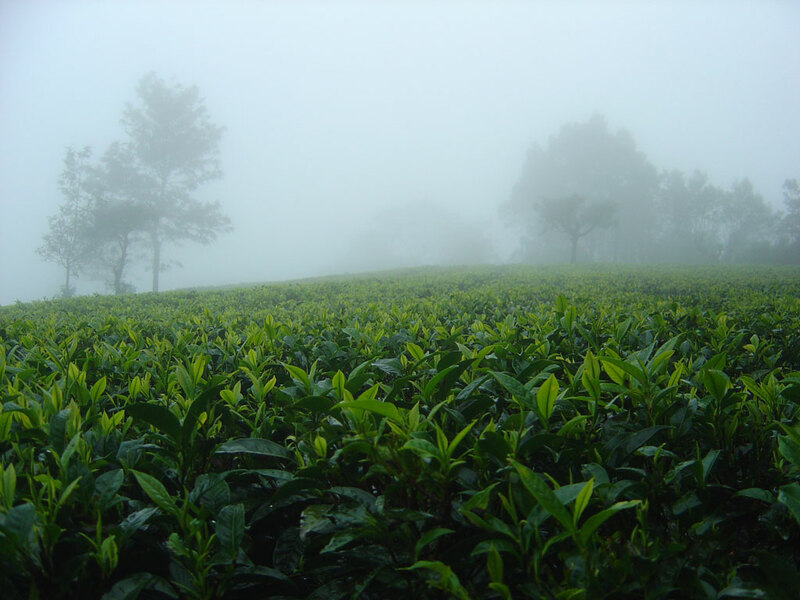 The region of Assam is the largest tea-producing region in the world and home to some of the best black teas from India. 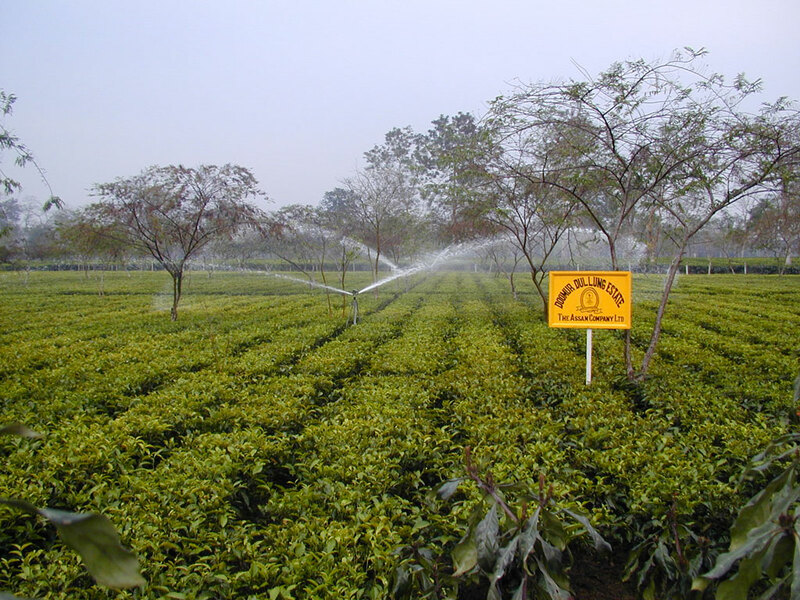 It lies 120 miles East of Darjeeling (a high elevation tea growing area), and borders with China, Burma, and Bangladesh. 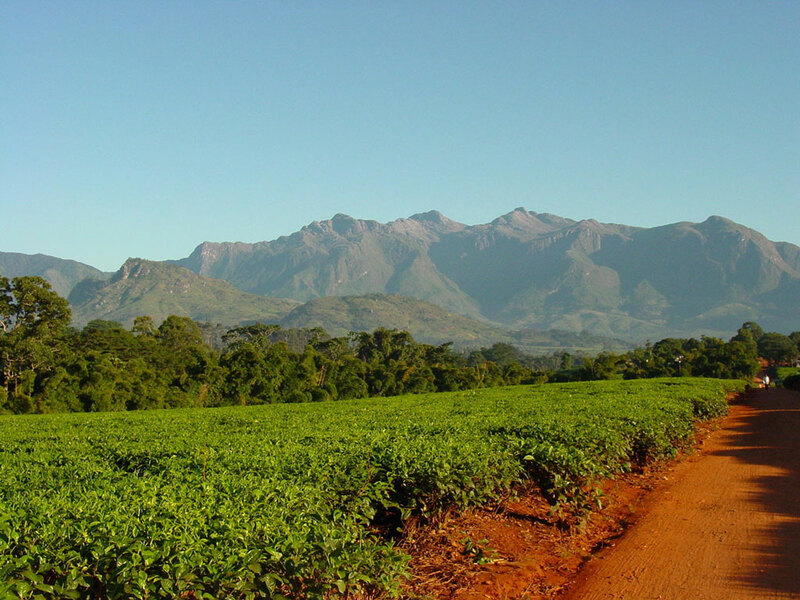 Malty Assam is produced from a distinct tea varietal growing in Assam called Camellia Assamica, a relatively larger-leaf tea plant. 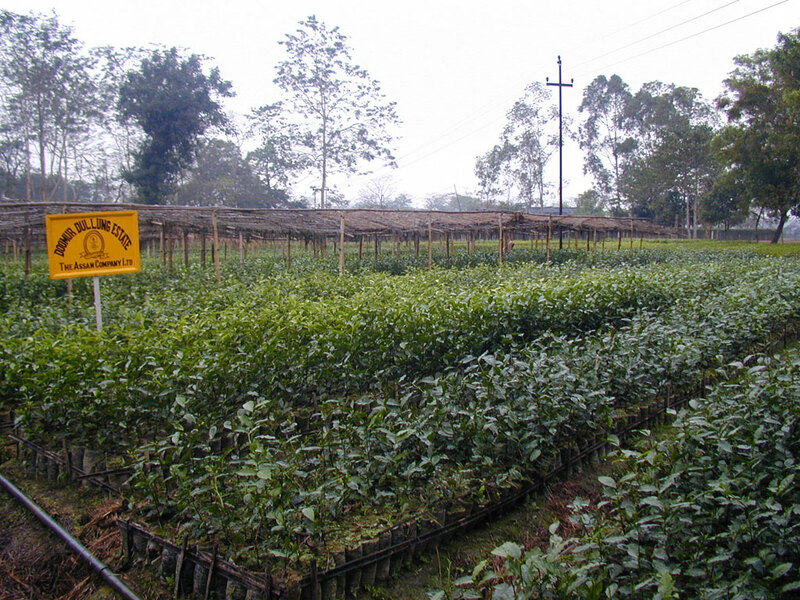 Assam black teas often undergo special processing to bring out their full-bodied, rich undertones. After the newly sprouted leaves have been plucked, they are withered over warm air for a few hours to reduce moisture. Once a suitable suppleness is achieved in the leaves, a delicate rolling of the leaves is performed. The leaves begin to oxidize (change color from green to dark) and the flavor develops. Finally, the leaves are oven baked. Purchase this product now and earn 32 Frequent Leaf Points!